What about the tourism in Wallaceburg? 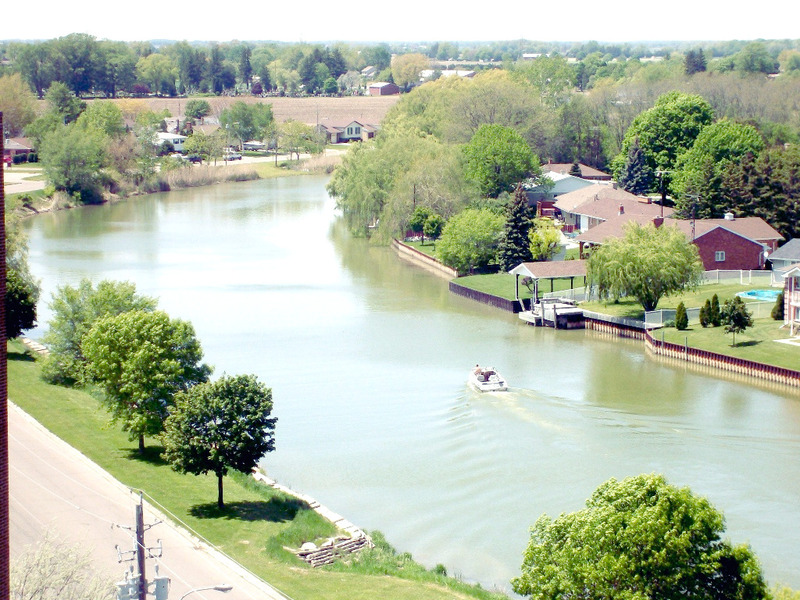 People of Wallaceburg love the feeling of joy and happiness and therefore there are many events which take place here. These events are generally for everyone and some are limited to kids and families. The events which take place here are the ones which foster the element of love care and perfection. The best part of the events which take place here is the uniformity which the people of Wallaceburg show. It is highly recommended to all the tourists to take part in these events to make their journeys a lifelong memory. Some of the events are annual and others take place as per the community calendar which is published by the local government. Art and the scope of it are unlimited. It is the theme of the event which is subjected. This child and the family based event is open for all and make sure that the best talent is brought forward. The best part of the event is the fact that it allows the people to participate willingly and present their ideas which are art related. The children can also take help of their parents to get the best end product. The idea of art should be embedded within the presentations and this is something that is highly regarded. The jury then decides the winner. It is a single day event which takes place annually. The aspiring musicians of the community join hands to bring this fun-filled event which is managed by the local community. Library Park in Wallaceburg is the main destination of the program and the second part of it is the summer concert series. The best part of the event is that it continues through the end of August each year where a series of concerts are arranged in different venues. The musicians and the general public are invited to the program and it is free to all. In 2018 the last concert of the series will happen on 14th August. The musicians are also advised to share ideas about what they have developed as it is a very large stage for them. If you are a cyclist then this event is for you to take part in. The cyclists from all over the community travel the community and its suburbs with a very slow pace to create health awareness. During the 13 km route, the cyclists also make sure that they stop at various points to dine. The bicycles are also decorated to make them more attractive. It is one of the oldest events of the community and celebrated by all. 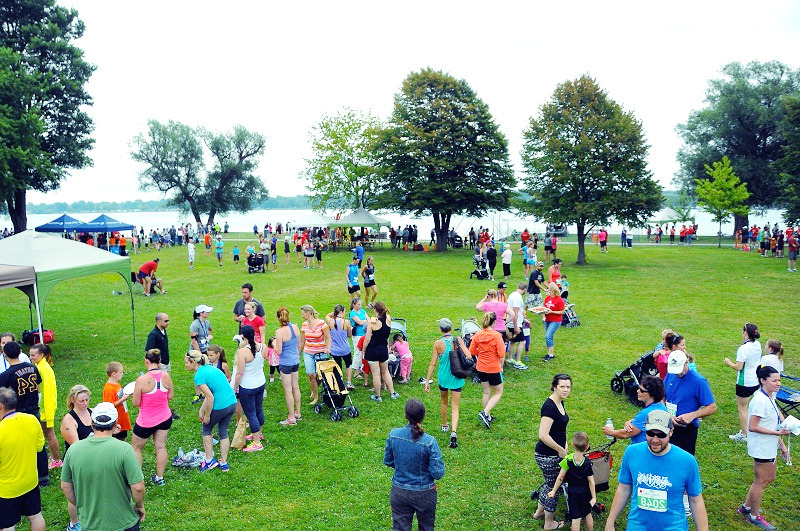 It is a race the proceedings of which go to the maintenance of the St. Claire River trail. It is one of the best ways to show your running talent. At the start of the race, adults run which is immediately followed by the children race. You need to get yourself registered before the race to get a T-Shirt and finishing medal.